Eco Detailing Pod- Battery Powered Complete Mobile Car Detailing Unit. Eco Detailing Pod-Waterless Eco Friendly MOBILE DETAILING UNIT. The first SMART, mobile detailing choice. The Eco Detailing Pod enables you to detail anywhere, anytime without wasting time, money or water! It is cordless, limitless and completely mobile detailing system with (ZERO NEGATIVE IMPACT ON THE ENVIRONMENT) all self contained in an easy to move about unit. Smartwax's Eco-Detailing Pod is a Complete Waterless Auto Detailing System that has revolutionized the world of detailing forever. Over a decade of research and development was spent developing a completely new detailing system designed to help you save time, save effort, save money and most important of all, save the environment. Our unique system brings mobility, speed and comfort together to reveal the ultimate system for detailing any vehicle, anytime. Say good-bye to wasting, time, money and water waste forever - Smartwax feels you should be able to detail your boat, plane, motorcycle, or automobile anywhere at any time. Traditional water-based detailing systems are large, bulky, wasteful and expensive. Detailers and car wash business have to pull around heavy trailers or drive around trucks and vans to carry all the necessary tools, equipment and chemicals necessary to even wash a vehicle. The Eco Detailing Pod is a little large than an average backpack. If can fit in virtually any vehicle even a SMART CAR. The best part is, the Eco Detailing Pod is 100% battery powered and delivers over 20hrs of work time making it the most mobile detailing unit ever. Detailing A Car In Minutes- The Green Solution to a Complete Auto Detail has finally arrived! Easy to use car care ECO products that you simply spray on, gently wipe dirt and contamination away, and buff-off to a clean high-gloss shine! Clean, polish, & protect your entire vehicle without water. EcoSMART can be used virtually anywhere, anytime, on a wet or dry surface in the sun or shade. EcoSMART is more than just a product; it’s a complete detailing system in a bottle. EcoSMART reduces water waste and is the first biodegradable alternative to using soap and water. Get Smart and join the green revolution with EcoSMART; The Complete Waterless Detailing system. Will I scratch my vehicle without using water? – EcoSMART is designed to safely remove dirt and contamination from the surface without harming or scratching the painted surface. Advanced hyper surfactants allows the dirt to be surrounded and pulled from the surface while gentle lubricating agents allow the towel to glide effortlessly on the surface ensuring a perfect finish with a superior shine. Is EcoSMART only for painted surfaces? 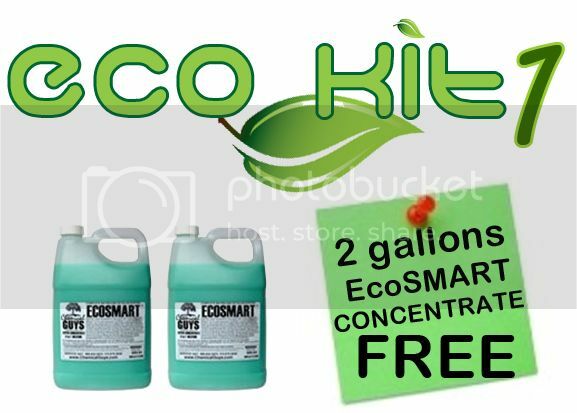 – EcoSMART is a complete detailing system that works on any area of a vehicle including glass, wheels, plastics, engine bays, undercarriage, and even metal surfaces. EcoSMART is able to remove dirt and contamination from even the most sensitive areas. Can EcoSMART be used in direct sunlight? – Yes. The unique emulsion characteristics of EcoSMART allow the product to be used in direct sunlight. Even in high temperatures, EcoSMART will remove dirt and contaminates leaving a perfectly clean surface with a high gloss shine that lasts. EcoSMART will give amazingly fast results in any temperature. Going "green" requires change! Compelling events, such as water conservation and control of water runoff, are already driving change into our industry. Generators waste gas, pollute the environment, are large and bulk, heavy to carry, require a trailer or a van to transport, are expensive to purchase and maintain; worse of all waste hundreds of gallons of water every day. Besides the obvious environmental problems or water waste, chemical contamination, drainage problems and water runoff into waterways, generators also pose another problem, they are load and most business, neighborhoods and parking lots do not allow them. 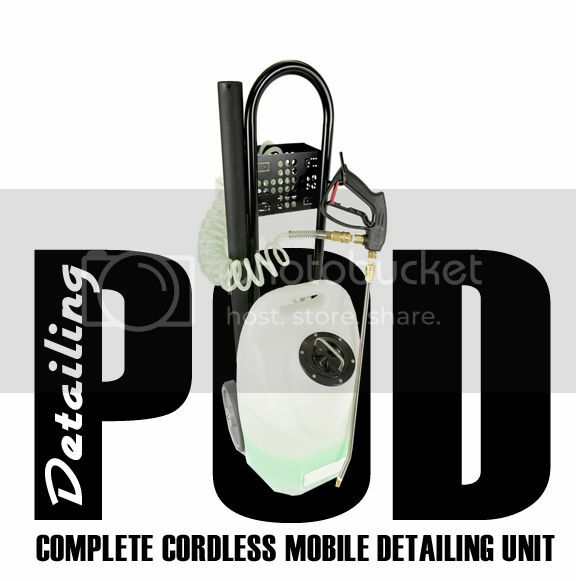 Eco Detailing Pod- Complete Mobile Detailing System & Unit is unlike a high pressure system. The DP uses a specially designed Low-Pressure , No-Waste System . The Perfect Detailing Solution - The Eco-Detailing Pod allows you to perform a complete detail to any vehicle without restrictions on where the job can be performed. No extra water or electricity is needed because the Eco-Detailing Pod is a complete system with everything you need. The Eco-Detailing Pod can work both indoors and outdoors. The Eco-Detailing Pod is also designed to be used 100% indoors in places like museums, car shows, and exclusive collections where cars are only stored inside a climate controlled facility. 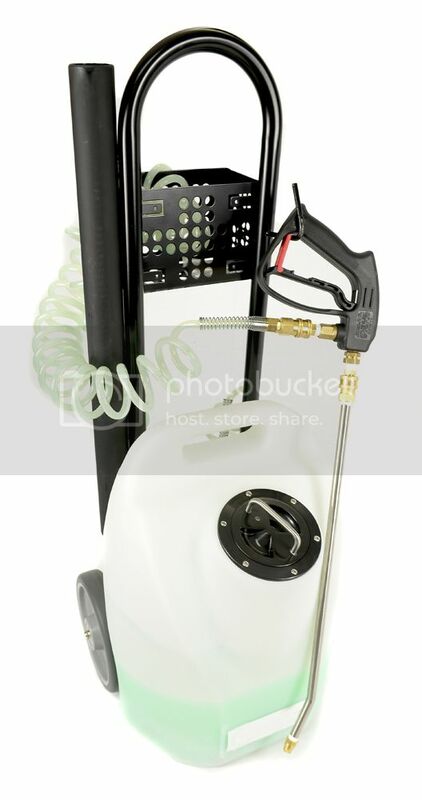 No matter what the situation, the Eco-Detailing Pod is just the solution for your detailing needs.From wheels and rims to windows and paint the Eco Detailing Pod is a complete detailing solution in a easy to carry cordless mobile unit that is easy to travel with and extremely easy to work with. 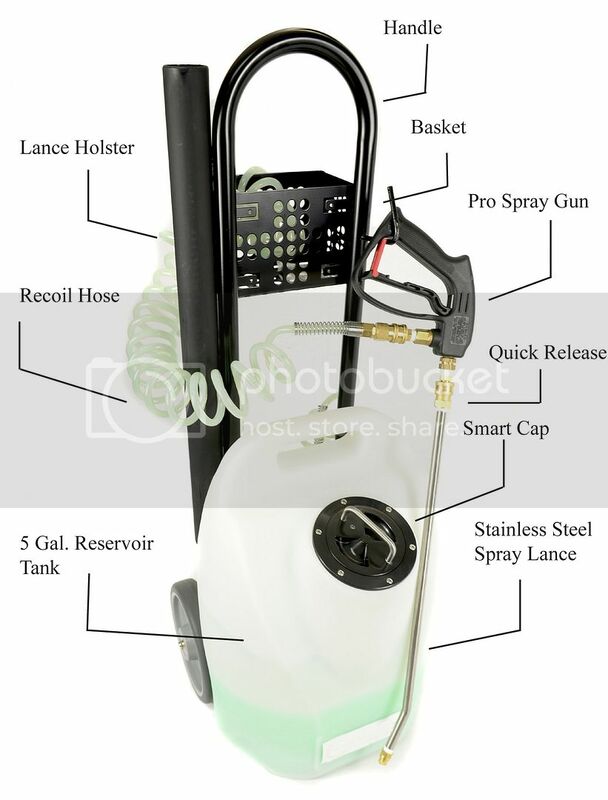 The Smartwax Detailing Pod- Low Pressure Wash System is 100% environmentally responsible . The Average carwash at home wastes 120-200 gallons of water , using The DP low pressure wash system by Smartwax uses less than 16oz of water to detail (not simply wash) an entire vehicle. The Best Experience Possible - Everything about the Eco-Detailing Pod is designed to give the best detailing experience possible to anyone from the weekend enthusiast looking for that showroom shine, to the professional detailer looking to open up new opportunities to where a job can be performed. The average car wash at home wastes as much as 160-300 gallons of water. In a world of water shortage and conservation, wasting this much water is just not ethical. We designed the Eco-Detailing Pod to be ultra efficient by using only 8 ounces of product to detail an entire vehicle which totally changed the world of detailing forever. This ultra efficient design saves time and money while also saving hundreds of gallons of water each time you use the Eco-Detailing Pod. SMART POWER SYSTEMS - allow you to to detail your boat, plane, motorcycle, or automobile anywhere at any time. The Eco Detailing Pod is a little large than an average backpack. If can fit in virtually any vehicle even a SMART CAR. The best part is, the Eco Detailing Pod is 100% battery powered and delivers over 20hrs of work time making it the most mobile detailing unit ever. The Art of Engineering - The Eco-Detailing Pod was designed from the ground up to be 100% unique. The futuristic design of the unique storage pod holds a full 5.5 gallons of product. 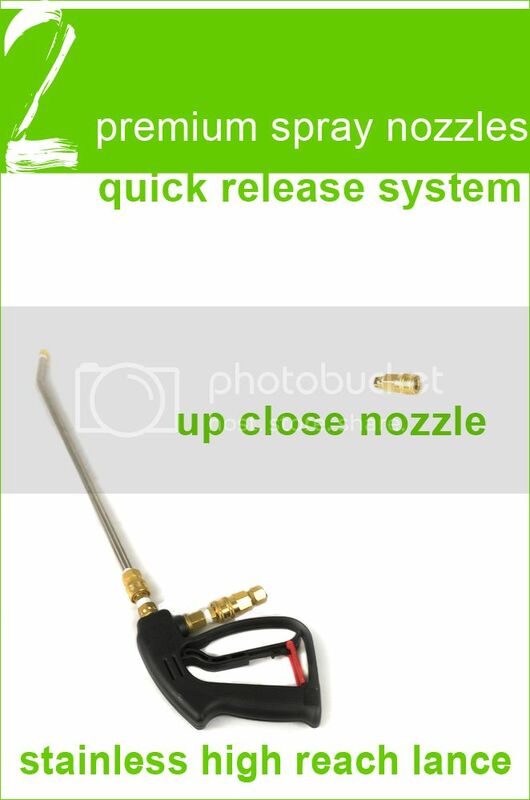 The eye catching fluid hose is fully transparent and allows the user to view the product flowing through the machine. These unique design features really set the Eco-Detailing Pod apart from any detailing system on the market. High-tech lithium-ion batteries bring computer technology into the world of detailing allowing for a full 20 hours of work time. The batteries for the Eco-Detailing Pod were custom designed to our specifications to allow for the extended work time that enthusiasts and professionals demand. Only the art of engineering could bring you a product this good. 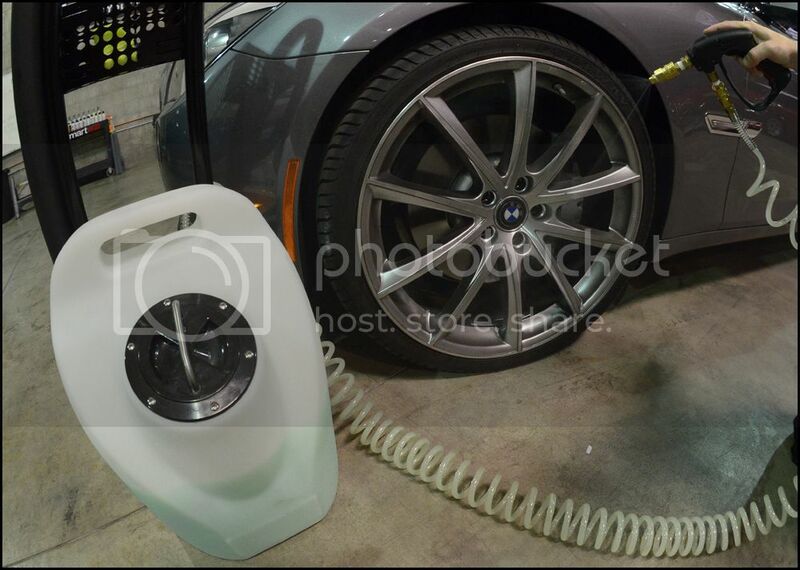 The Eco Detailing Pod- Is one Professional Grade Unit. The Complete Waterless Detailing System is 100% cordless allowing you to move about anywhere in any location without restrictions. The EPA -Environmental Protection Agency leads the nation's environmental science, research, education and assessment efforts. 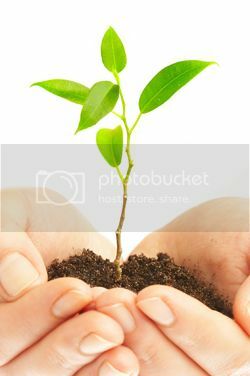 The mission of the Environmental Protection Agency is to protect human health and the environment. In California, Texas, Florida and many other states where large bodies of water exist, the EPA requires detailers and mobile detailers to be 100% compliant by containing run-off wash water or by using a waterless detailing system. 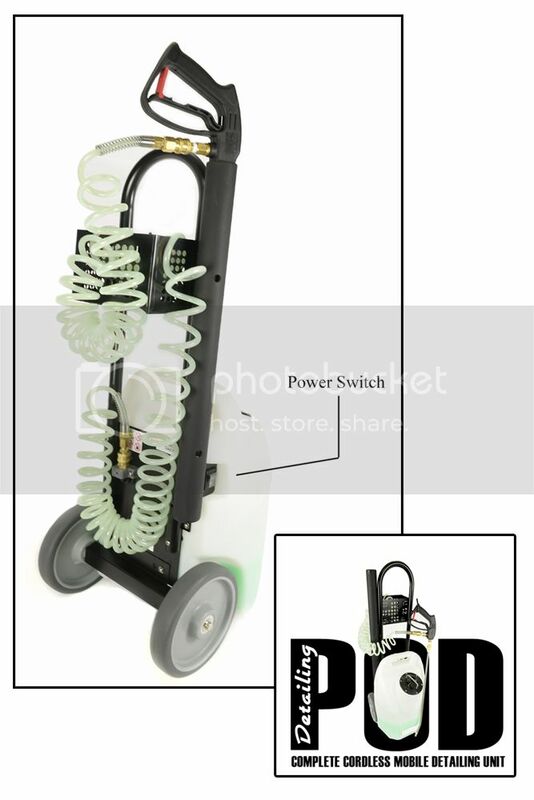 The Eco Detailing Pod- Boss Battery Operated System Sprayer Low Pressure Wash System is 100% environmentally responsible . The Average carwash at home wastes 160-300 gallons of water , using The Boss low pressure wash system by Chemical Guys uses less than 16oz of product to detail (not simply wash) an entire vehicle. Smartwax manufactures a complete line-up of professional detailing chemical concentrates for your Detailing Pod. To start we recommend ECO SMART. ECOSMART GO GREEN! -Hyper Concentrate makes detailing even better by delivering the best Hyper-Concentrated Detailing solution. A single 32oz of Ecosmart will mix with 5 gallons of Di water in your boss to deliver 60-80 complete details with ZERO water waste. THE FIRST EVER TRUE WATERLESS DETAIL SYSTEM- WASH, WAX AND SEAL IN ONE EASY ENVIRONMENTALLY FRIENDLY WAY! What is EcoSMART and How do I use it? Detailing A Car In Minutes- The Green Solution to a Complete Auto Detail has finally arrived! Easy to use car care ECO products that you simply spray on, gently wipe dirt and contamination away, and buff-off to a clean high-gloss shine! Clean, polish, & protect your entire vehicle without water. EcoSMART can be used virtually anywhere, anytime, on a wet or dry surface in the sun or shade. EcoSMART is more than just a product; it’s a complete detailing system in a bottle. EcoSMART reduces water waste and is the first biodegradable alternative to using soap and water. Get Smart and join the green revolution with EcoSMART; The Complete Waterless Detailing system. Go Green With The World’s Leading Eco-Friendly Complete Waterless Detailing System. EcoSMART: Formulated from the ground up, Chemical Guys EcoSMART is the first waterless detailing system of it’s kind. Once sprayed onto the surface, the unique emulsion of EcoSMART will lift and emulsify dirt away from the surface suspending it in a unique blend of hyper-surfactants, natural carnauba wax, and gentle lubricating agents. Once suspended, the variable contaminants that covered your vehicle’s beautiful finish can be safely and easily removed with the use of a soft microfiber towel. The Shine is Amazing! How can it do all that? The secret behind EcoSMART is Smart-Chemistry. By developing the first Eco-Based natural carnauba emulsion and combining it with hyper efficient lubricating agents and gloss enhancers, we have engineered the first waterless system that cleans, shines, polishes and protects paint in one easy step. The high shine and deep warm color left after washing with EcoSMART is achieved from the perfect blend of natural Brazilian carnauba wax combined with a durable protective sealant. EcoSMART RU (our ready to use formulation) was specifically developed to be, well, ready to use. You can simply spray the product out of the bottle onto a dirty vehicle or the product can be re-diluted as desired; 1:1 or even one part product with two parts water. EcoSMART Concentrated (our concentrated formula) means business. 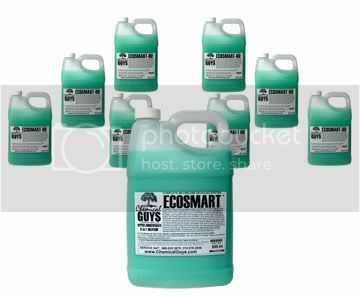 The minimum dilution ration of EcoSMART Concentrated is 1:8. This means you will mix one single 16oz bottle of concentrate with one gallon of RO (reverse osmosis) or DI (di-ionized) or any clean filtered water. It is always best to use clean filtered water over calcium filled tap water. We strongly recommend that you re-dilute EcoSMART again as needed. What makes EcoSMART a complete Detailing System? – EcoSMART is not just a waterless wash, it is a complete detailing system. EcoSMART allows the user to wash, wax, and protect any surface in just one easy application. While dirt and contamination is being removed from the surface, a special combination of natural carnauba wax and synthetic sealers are giving a brilliant shine with superior protection. Utilizing the EcoSMART Detailing System allows the users to fully detail any vehicle using one amazing product giving the highest quality results in less time. Can EcoSMART be used during winter months in colder climate? – EcoSMART is the ideal solution for detailing in situations with colder weather. EcoSMART can be used in colder temperatures where using traditional water systems can leave the vehicle covered in frozen ice. EcoSMART allows the user to work efficiently in any environment and offers a great way to keep your car looking great during the winter months. Does EcoSMART remove heavy dirt and mud? – Yes, EcoSMART will work on vehicles with light dirt contamination as well as heavy mud and soil. EcoSMART is engineered utilizing advanced hyper-surfactants that surround and capture even the heaviest dirt and contamination allowing them to be removed from the surface quickly and safely. EcoSMART pulls and removes dirt off any vehicle leaving a brilliant shine with long lasting protection. Will EcoSMART work on black colored vehicles? – Yes! EcoSMART works great on black and dark colored vehicles. Black colored vehicles show more swirls and damage than any other color. Using EcoSMART ensures that your black colored vehicle looks as dark and rich as physically possible. Hyper efficient lubricating agents and gloss enhancers make sure that your vehicle stays swirl-free and looking great! What is the proper way to use the EcoSMART system? – Using the EcoSMART system is quick, easy, and fun! Spray the Eco-Smart solution directly onto the painted surface. Using a clean microfiber cloth, gently wipe in one direction with no pressure to remove the dirt. Once the dirt is removed, a light haze of carnauba wax will be left on the surface. Take a second clean microfiber cloth and buff off the haze to reveal a brilliant shine that is protected with the highest quality blend of carnauba wax and sealants. Detailing any vehicle has never been this easy! Can EcoSMART be used indoors? – Yes! EcoSMART is the perfect solution for detailing indoors. EcoSMART allows zero water to touch the ground and requires no water supply allowing detailing to be performed in any location worldwide. EcoSMART allows the user to detail vehicles inside garages, office buildings, museums, and even private events where water is not allowed. EcoSMART opens up a whole new world of detailing. Don’t be held back by water and join the Eco-revolution! 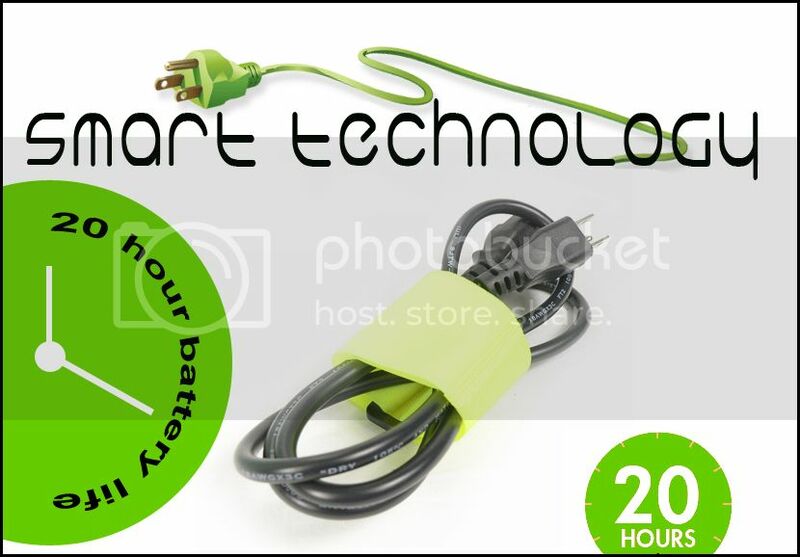 Is EcoSMART only for automotive vehicles? – EcoSMART can be used on any type of vehicle including boats, motorcycles, bicycles, airplanes, and even off-road vehicles. The applications for EcoSMART are endless and give countless opportunities for both the detailing professional and enthusiasts to keeping the world’s vehicles looking perfect. This is a wonderful product. Used it 1st on my own car and w/o water it turn out beautiful actually better than the use of water. For the price you can't beat it for the shine it gives. This is perfect for my mobile detailing business. LOW OVERHEAD........THANK YOU MUCH!!!!!!!!!! !